To night we’ll be playing at Aggerhus in Närke. The gig is sold out and our good friend Christ O’Leary will join us for a few songs! 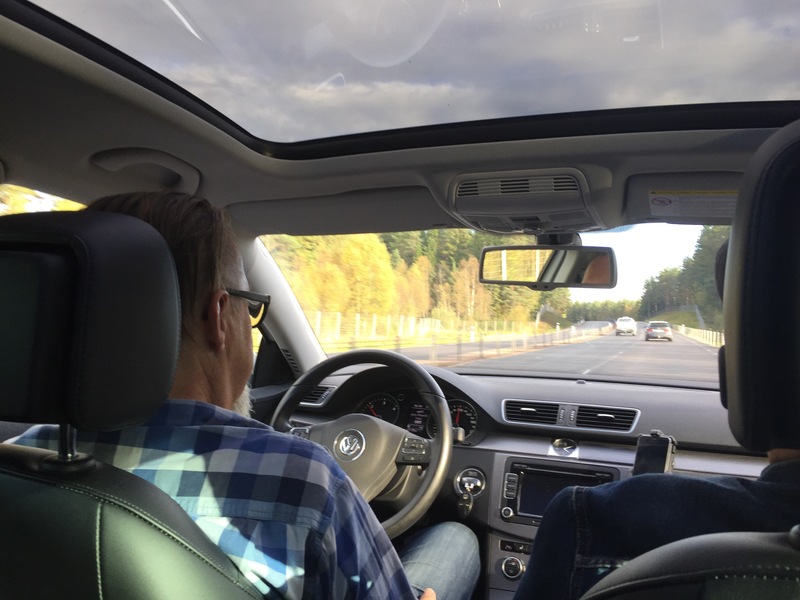 Janne is the driver and Perra is trying to find the right spot for a fika! 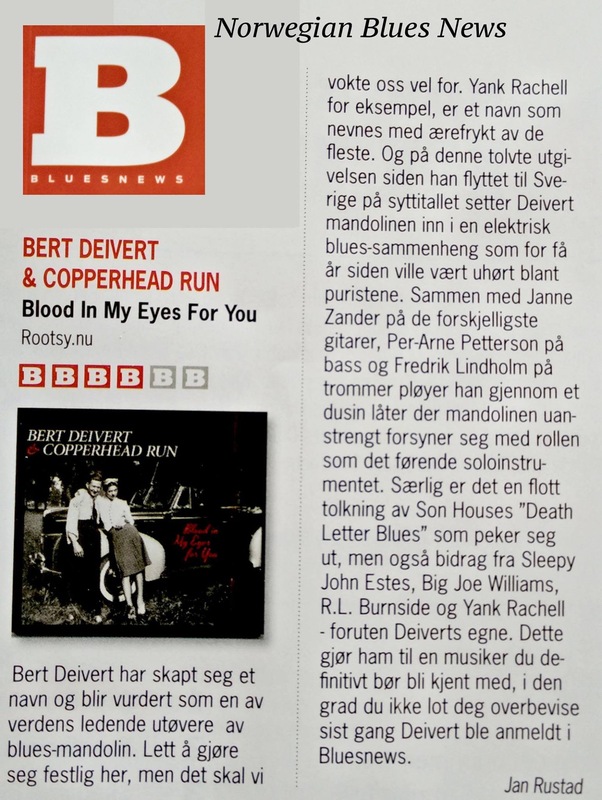 Greta reviews in the Norwiegn blues magazine! Previous Previous post: Hello Ireland!